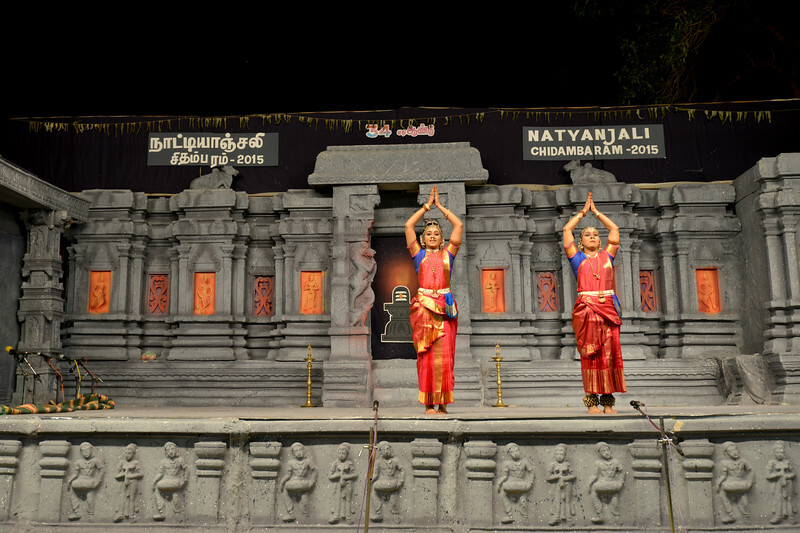 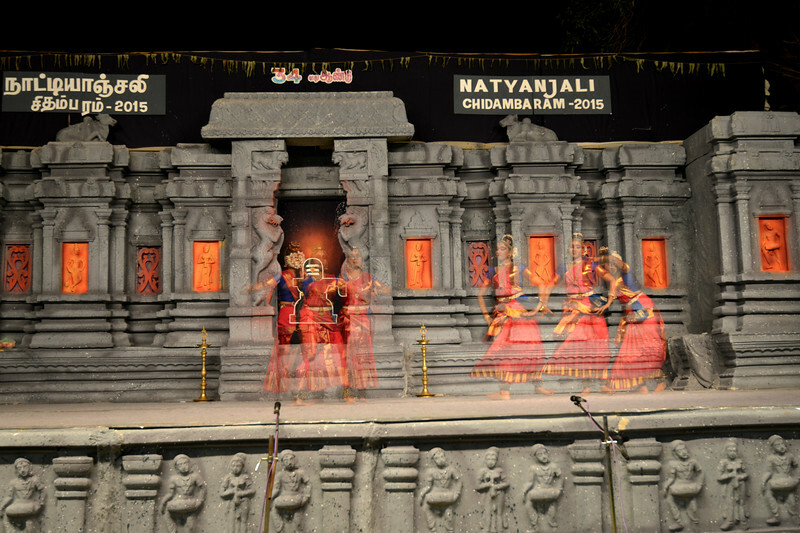 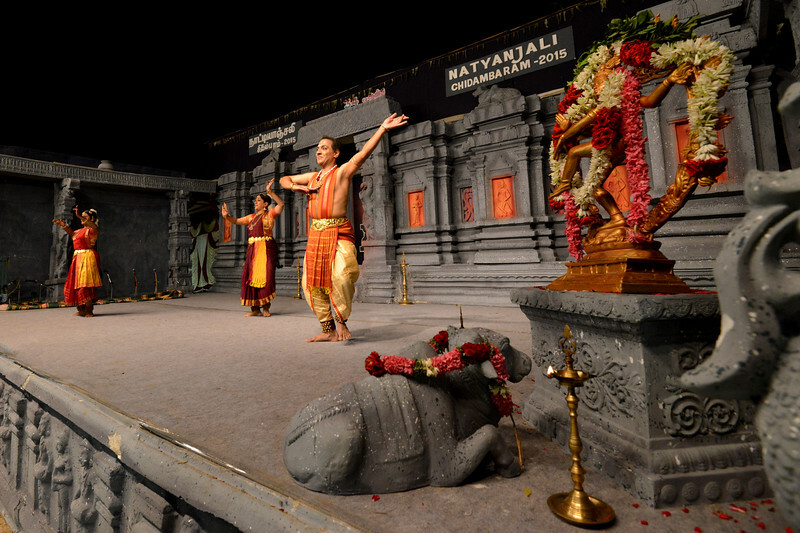 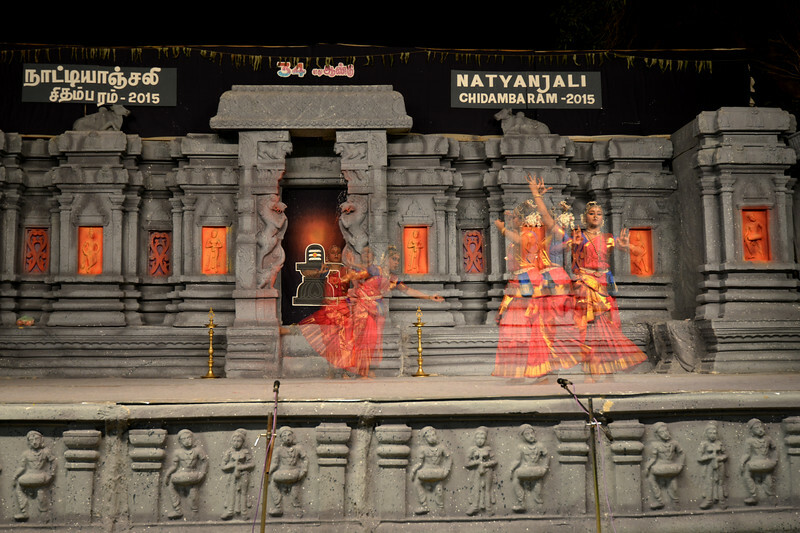 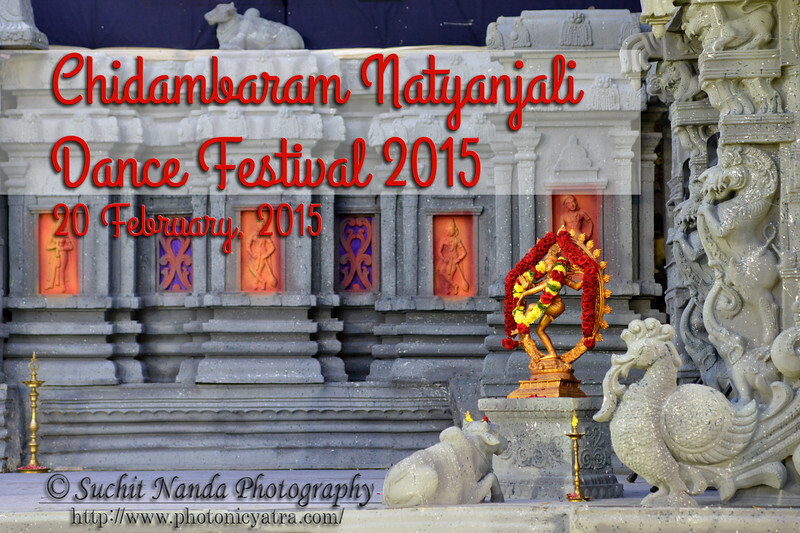 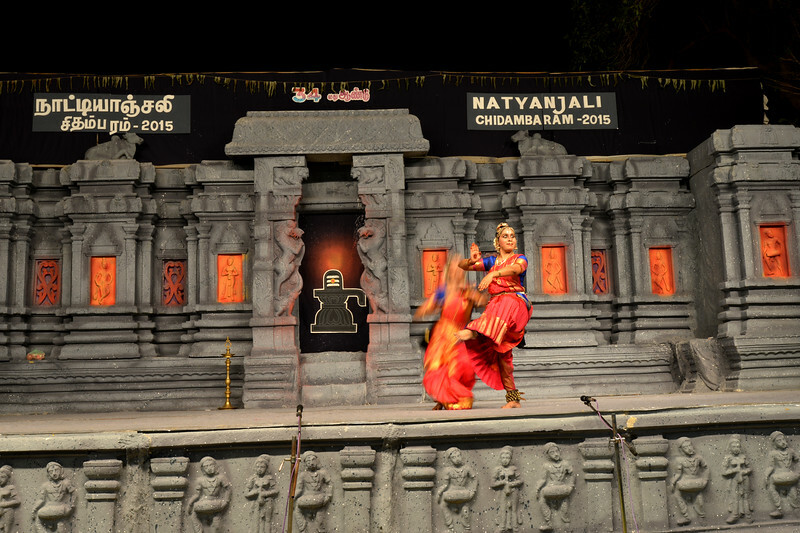 Chidambaram Natyanjali Dance Festival 2015 held at Chidambaram in February 2015. 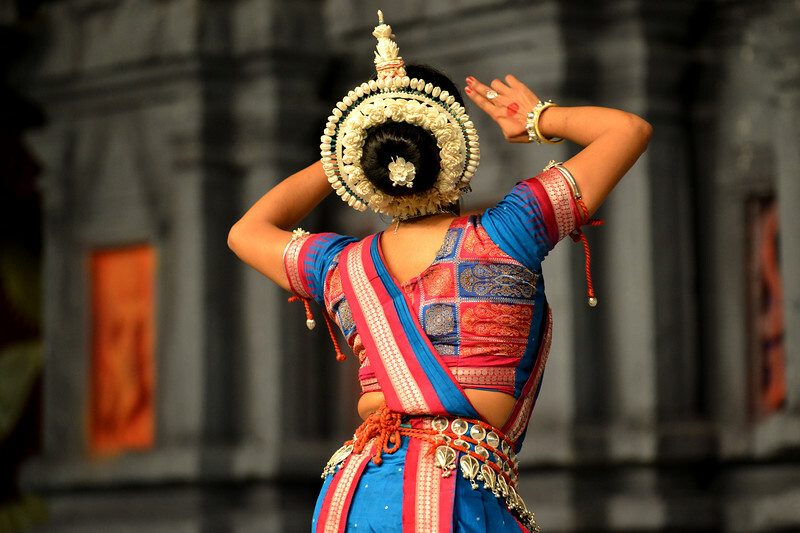 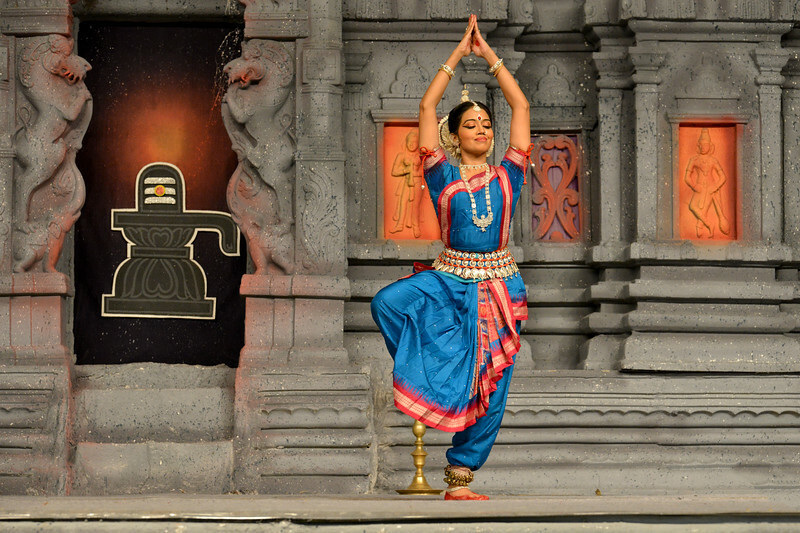 The festival is known for its serenity and uniqueness of the devotion of the dancers dedicating their "Natya" (Dance) as "Anjali" (Offering) and worship to the Lord of Dance - Lord Nataraja (Shiva). 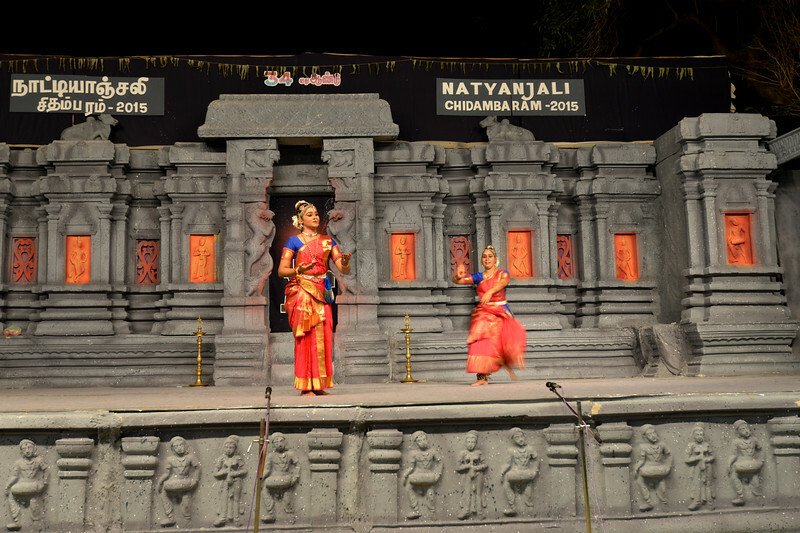 Short video clip of Mohini Attam: Vichitra Dhinakaran & Students, Puducherry. 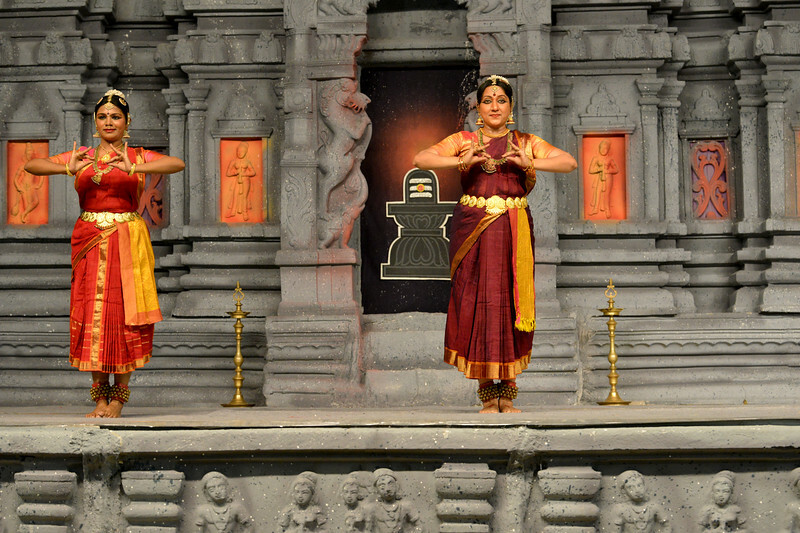 Short video clip of "Shivoham" by Dr. Ranjani Ganesan Ramesh and Daksha Swaminathan, Mumbai. 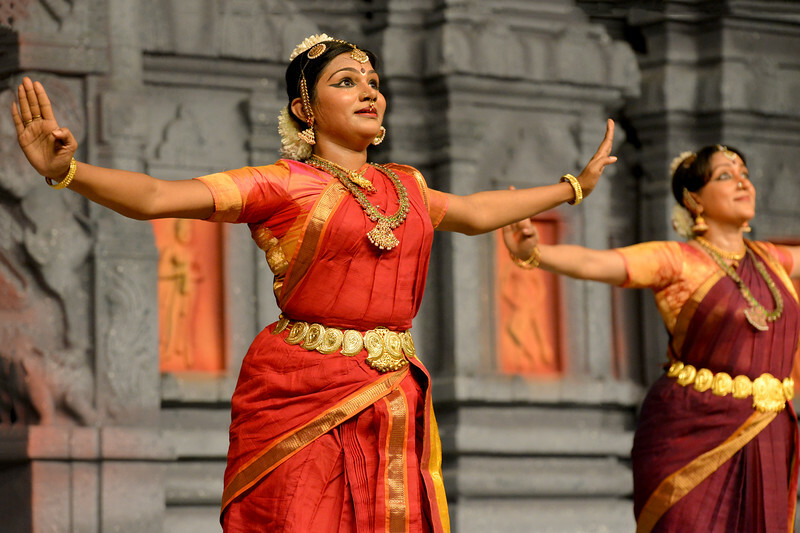 Short video clip of Arupadai Veedu. 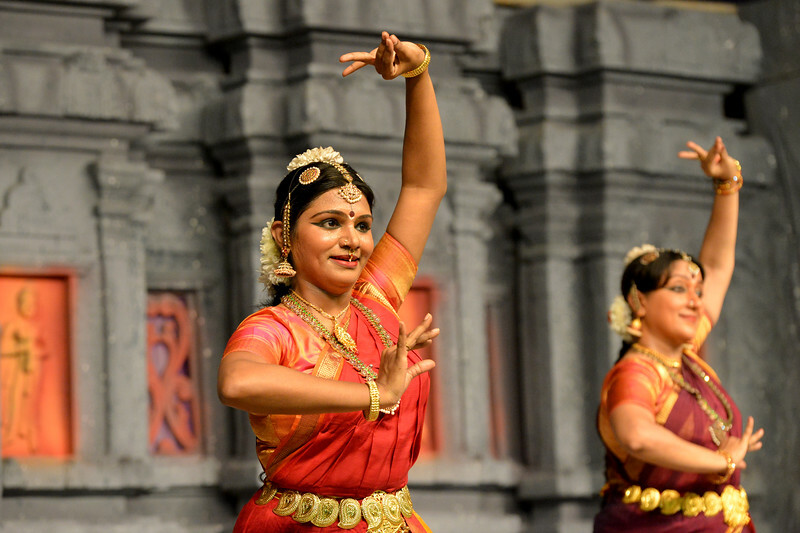 Thejas School, Chennai. 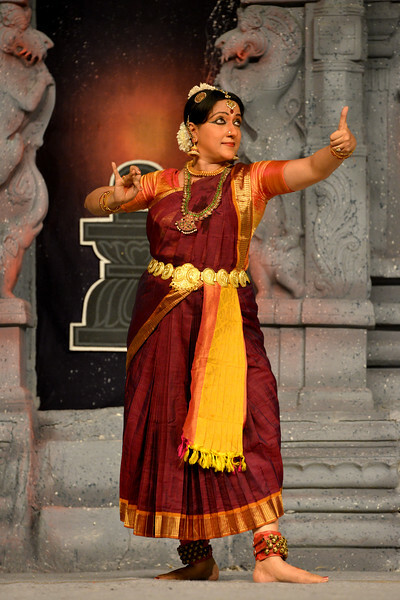 Guru: Srekala Bharath. 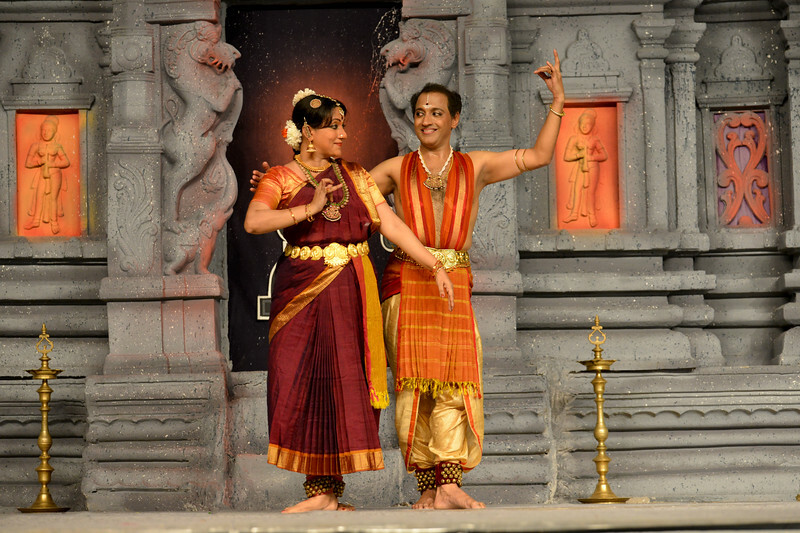 "Shivoham" by Dr. Ranjani Ganesan Ramesh and Daksha Swaminathan, Mumbai. 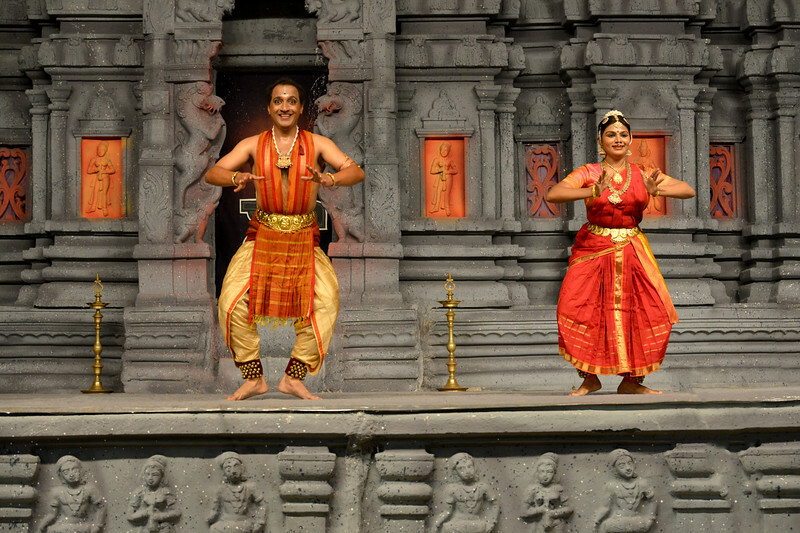 "Marabu" by Parasha Group, Roja Kannan, Priya Murle, Srikanth, and Aswathi, Chennai. 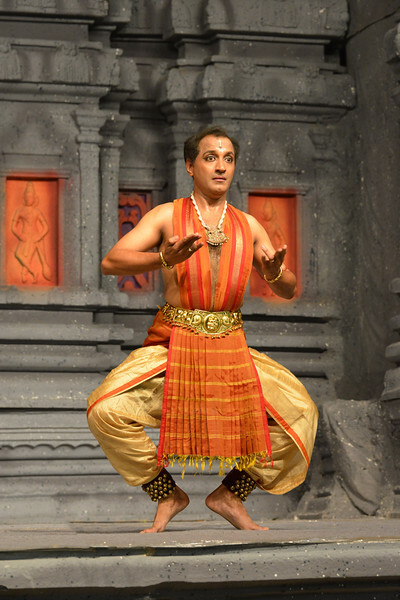 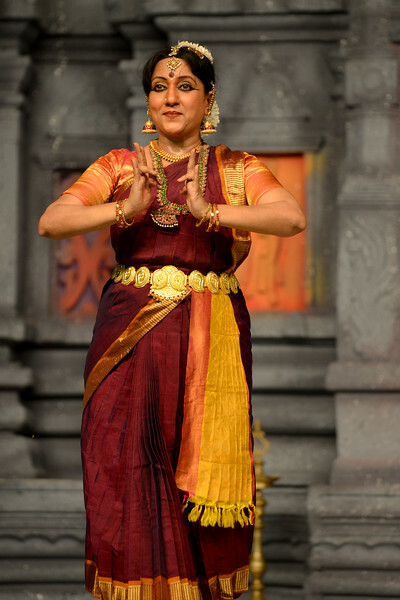 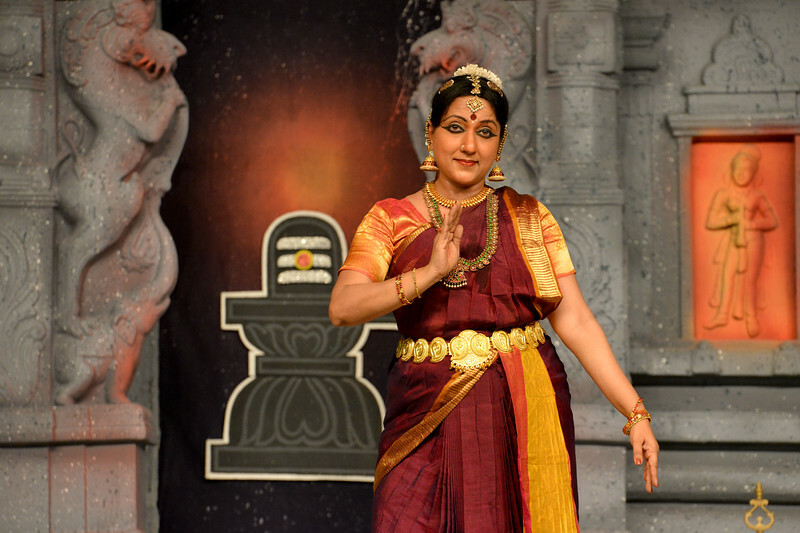 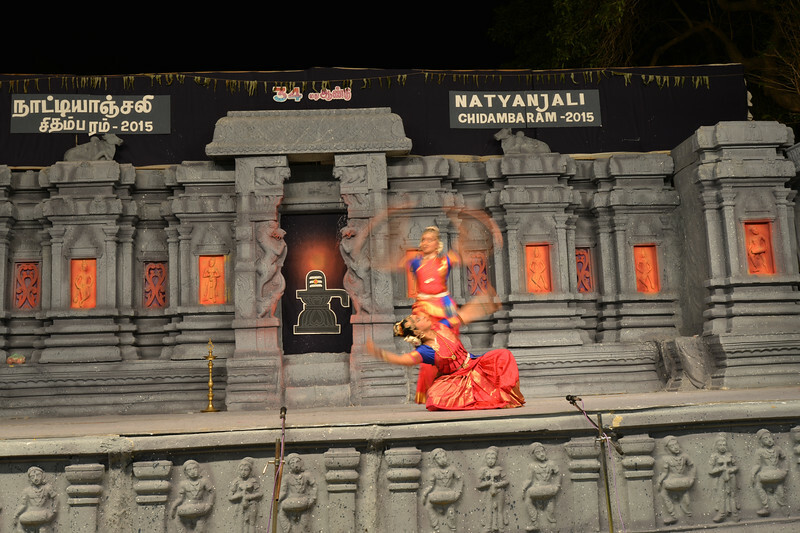 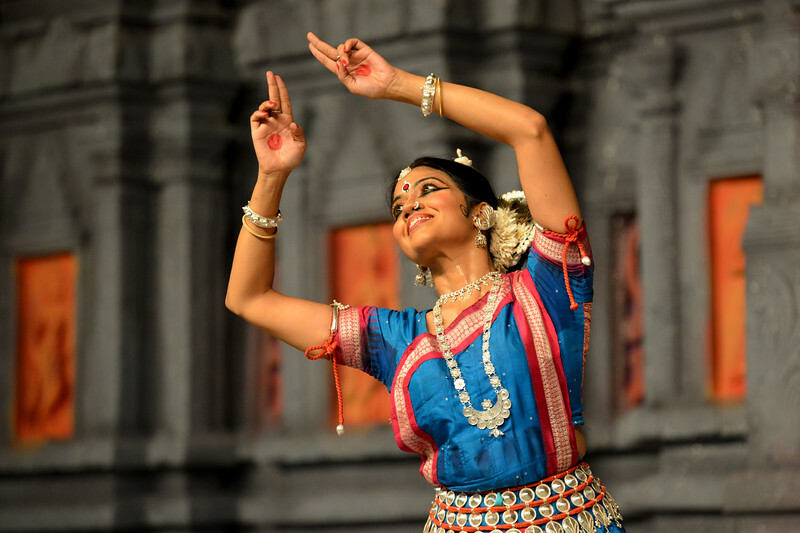 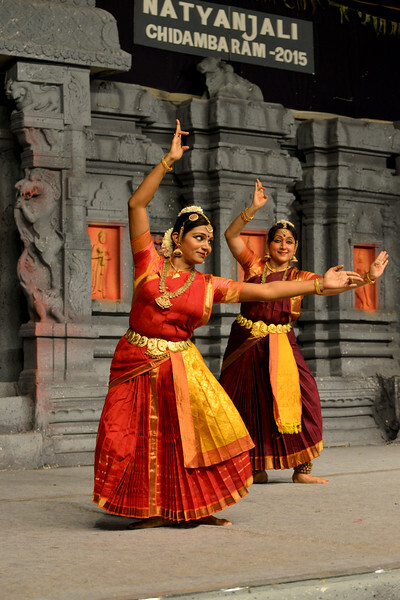 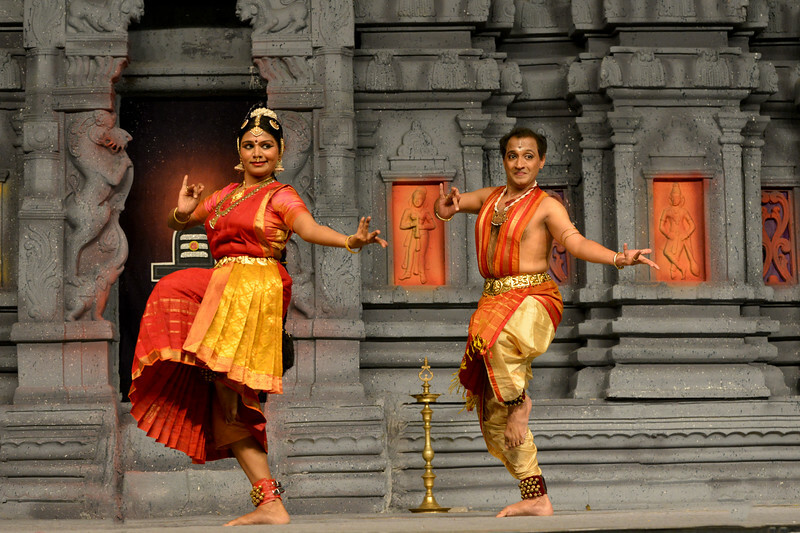 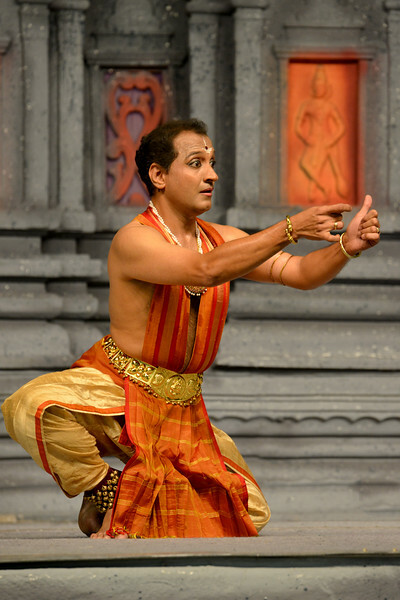 Performance at Chidambaram Natyanjali Dance Festival 2015 held at Chidambaram in February 2015. 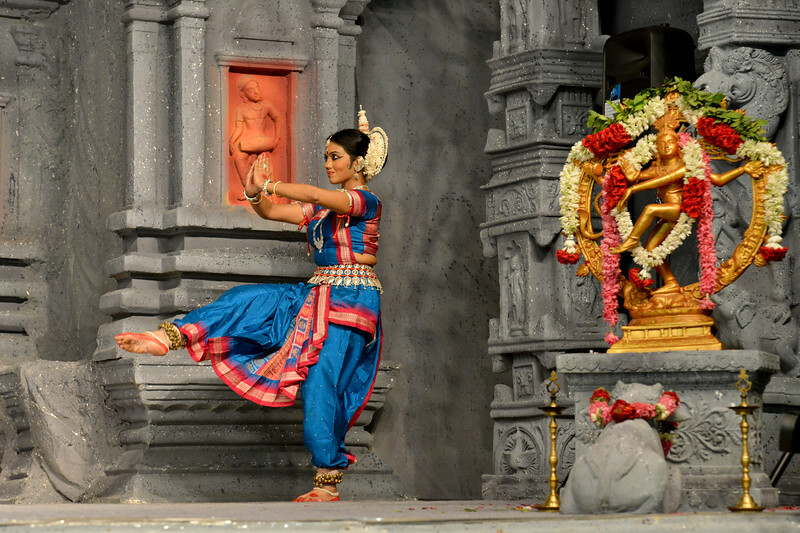 The festival is known for its serenity and uniqueness of the devotion of the dancers dedicating their "Natya" (Dance) as "Anjali" (Offering) and worship to the Lord of Dance - Lord Nataraja (Shiva). 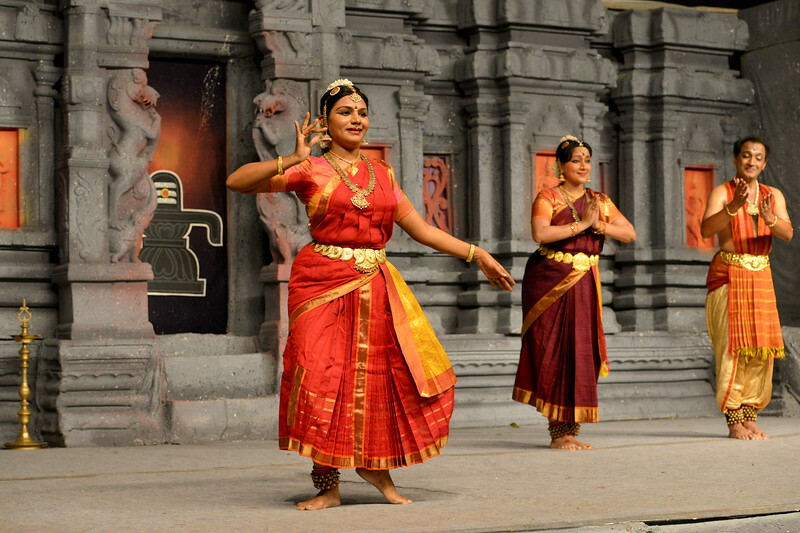 "Marabu" by Parasha Group, Roja Kannan, Priya Murle, Srikanth, and Aswathi, Chennai.